We’re back and we’re touching up our greasepaint, frolicking with wild abandon and preparing for our unspeakable transformation. 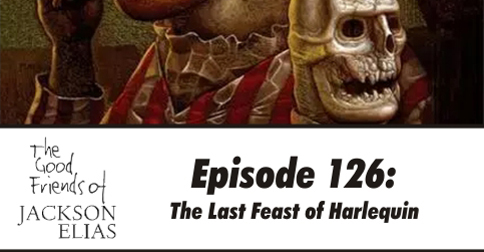 This episode is our look at Thomas Ligotti’s weird tale The Last Feast of Harlequin. While Ligotti may arguably have written stronger stories, this established his reputation as one of the finest modern writers of weird fiction. More importantly for the interests of the podcast, it is one of the few explicitly Lovecraftian tales he has written. Ligotti described The Last Feast of Harlequin as the first of his stories that he didn’t want to throw away, an understatement that should qualify Ligotti as an honorary Briton. 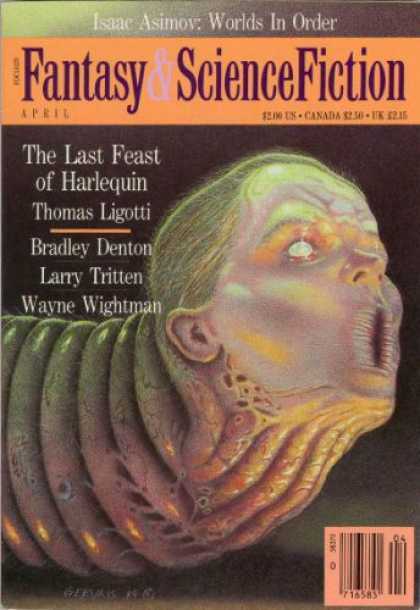 While his work has become weirder and more idiosyncratic since this story, The Last Feast of Harlequin is an iconic tale, mixing elements of Lovecraft’s The Festival and The Shadow Over Innsmouth into something original and utterly nightmarish. It is a fine introduction to his writing and to his nihilistic world-view. The latter aspect makes The Last Feast of Harlequin especially rich inspiration for Call of Cthulhu. We dissect it enthusiastically in search of juicy morsels we can steal for our games. In our discussion, we mention a few useful resources for those interested in learning more about Ligotti and his work. 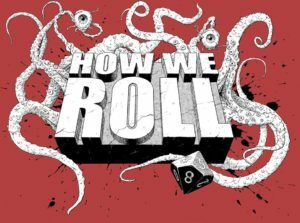 Scott is continuing to run The Two-Headed Serpent for the How We Roll podcast. There is no fixed date for the release yet, but we shall let you know here and on social media when it happens. As you have undoubtedly noticed, we have a new website design. 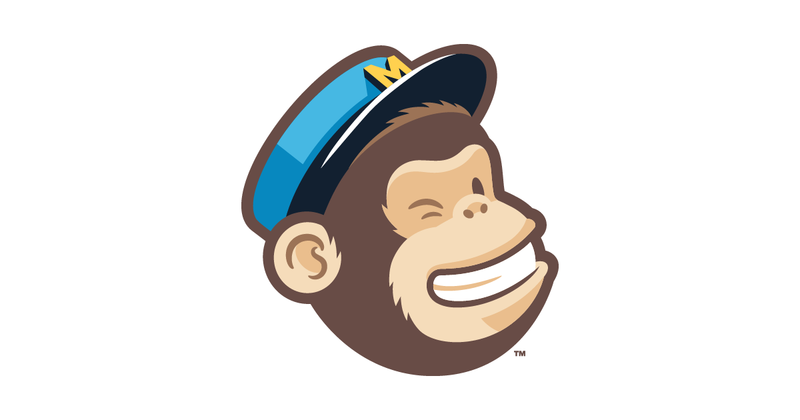 During the overhaul, we decided to add a new MailChimp mailing list. Its main goal is to let listeners know when we release episodes, but we shall also include updates on new publications, personal appearances, conventions and so on. If you would like to subscribe, please visit our Follow Us page for more details. Speaking of conventions, all three of us will be at the Continuum 2018 convention in Leicester this summer. We plan to run lots of games, record a live episode and get disgracefully drunk at the bar. If you fancy joining us for any of these activities, we would love to see you there. 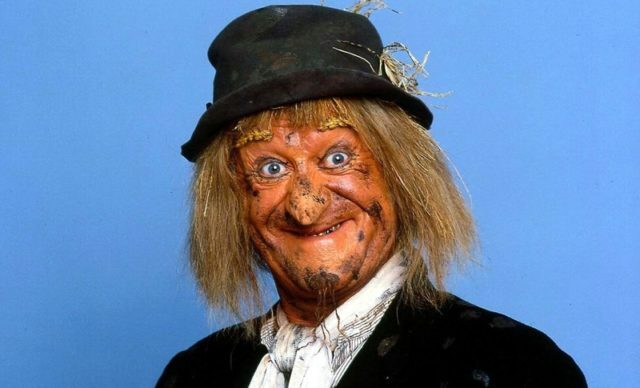 In our regular social media catch-up segment, we mention the recent thread on Google+ about our Folk Horror episode. This was a particularly lively discussion, so please check it out if you want to learn what’s waiting for you in the hedgerow. Sure, he looks harmless, until the moment he pulls your wet bits out to replace his rotten stuffing. The secret clowns of Mirocaw practice their hideous rites while hidden safely beneath the earth. We afford no such restraint, screeching our celebrations into microphones and sending them out to a world ill-prepared for such horrors. This episode, we thank two new $5 Patreon backers through the medium of what some might describe as song. We still have a number of people to sing to, so please bear with us if you haven’t heard our eerie childlike chanting yet. It is only a matter of time before our words touch you, reshaping your world, your flesh and your very sense of self.